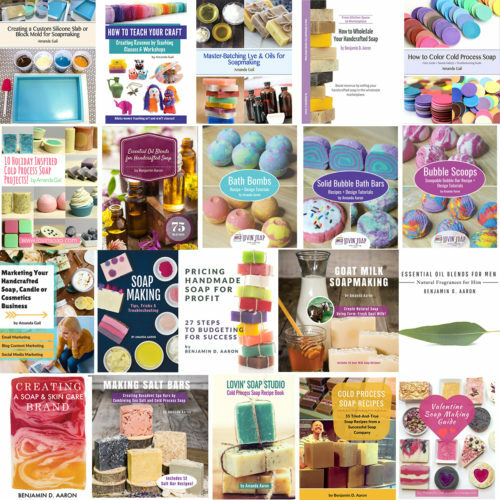 I recently sent out a poll asking what you wanted to see me blog about here at LovinSoap.com. The response I received most was actually a question. 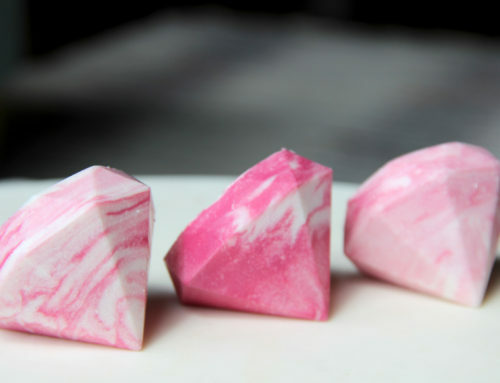 How do I create the perfect soap recipe? 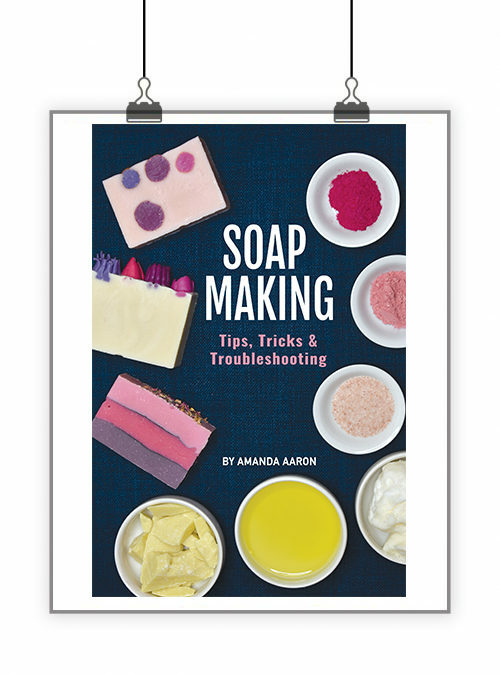 It seems that formulating recipes is something that many soap makers struggle with so I want to offer some tips. 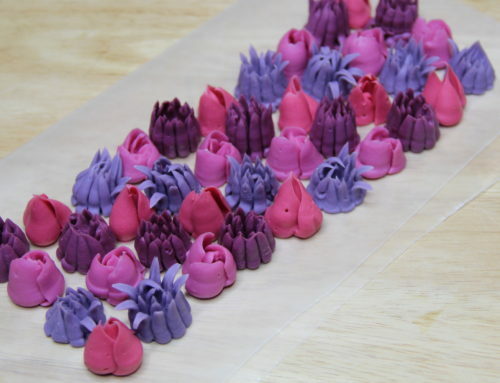 First of all, creating the perfect soap recipe doesn’t have to happen from scratch. Many times when I’m formulating, I’m actually just modifying a recipe. You probably have a recipe that you like, but it could use some tweaking. 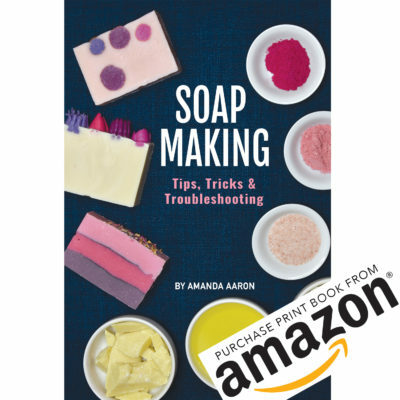 Check out this article on how to tweak a soap recipe. For example, if I want to make a gentle and nourishing soap I will start with my basic recipe and bump up the olive oil. If I want to make a scrubby high-cleansing soap for a mechanic, I will start with my basic recipe and bump up the coconut oil. You can’t modify a recipe or formulate without knowing how an oil will react once saponified. There is no magic answer. You have to put the work in to learn. You have to learn the oil properties! You can guess at how a soap will behave by examining the Fatty Acid Profiles for each oil. This will give you an idea as to how certain fatty acids act once saponified. I want to share something with you. 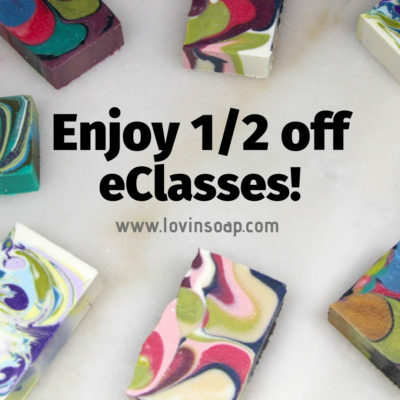 This video is actually from my eCourse – Formulating Cold Process Soap Recipes E-Course. In it, I explain how to look at fatty acid profiles and use that information to formulate. If you are interested in formulating your own recipes, this course will help you. 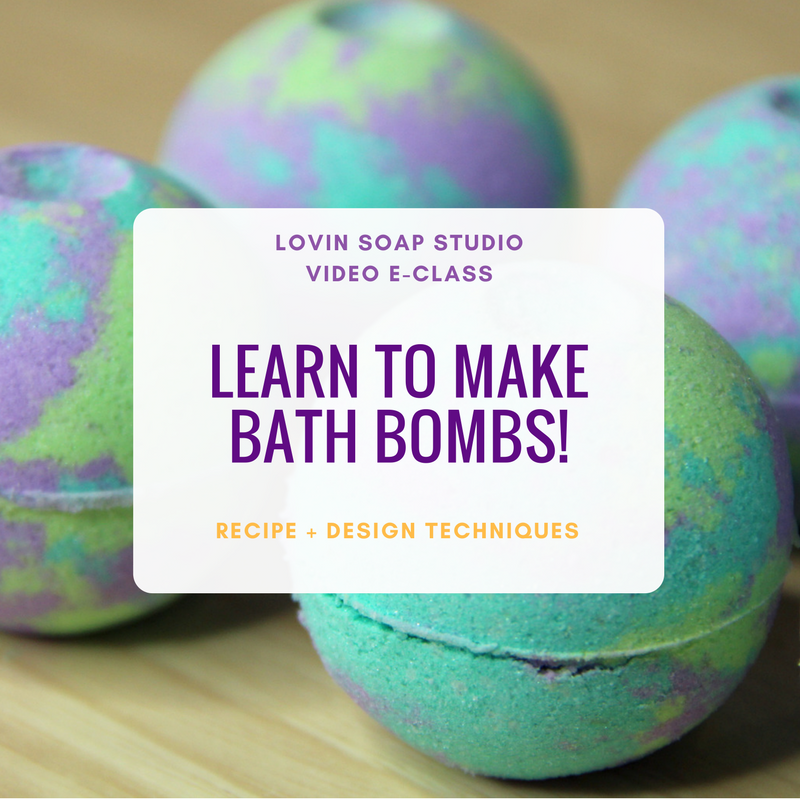 I have about 50 soapmakers who have taken the course and I’m getting emails every week about how valuable the course is. Sign up here! The downloads I show in the video are part of the course. 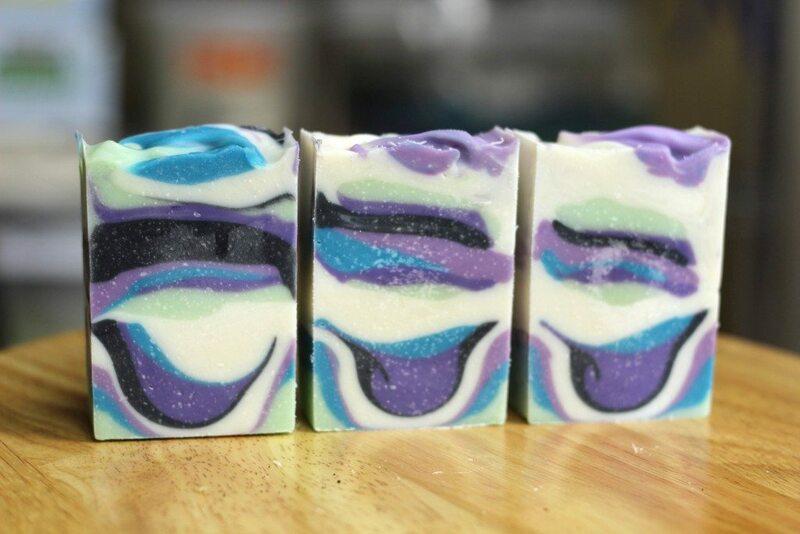 Another way to find out how oils will react once saponfied is to create single oil soaps. By creating single oil soaps you can visually see and first-hand feel how a oil acts when turned into soap. Making single oil soaps is part of the course, but you can also see my experiment here. My #1 piece of advice to those who want to create their own formulas is to just jump in! Start with a basic recipe and tweak it. Again, to repeat myself, so much about formulating it actually modifying a recipe. Raise the coconut oil. The bar will be more cleansing so you will lose some “moisturizing” qualities. Add some castor if the lather is fleeting – meaning it doesn’t last. Castor oil suspends lather. Add a pinch of sugar to the lye water when it cools down. Sugar helps create lather. 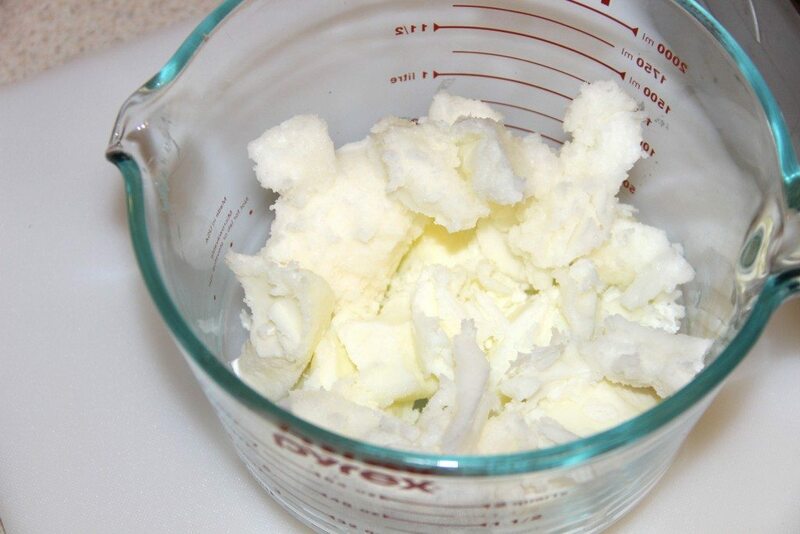 Note: By raising the coconut oil your soap will be more cleansing and less moisturizing. You can counteract the high cleansing effects of high coconut with a higher superfat. Raise the olive oil. Olive oil kills lather, so the more you use, the less bubbly your bar of soap will be. Raise the superfat. Try an 8% superfat instead of a 5%. More excess oil kills lather, so you might lose some bubbles. Replace some coconut oil with other lower cleansing oils/butter such as shea, rice bran, avocado, sweet almond…etc. 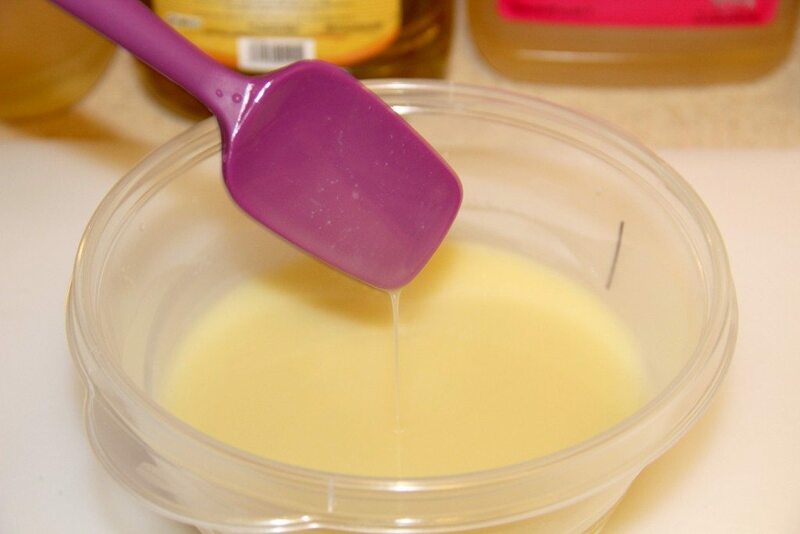 Use more hard oils such as palm, lard, coconut, shea or other butters. Use more olive as olive cures really hard. Use a higher water discount. Use a pinch of salt in your lye water. 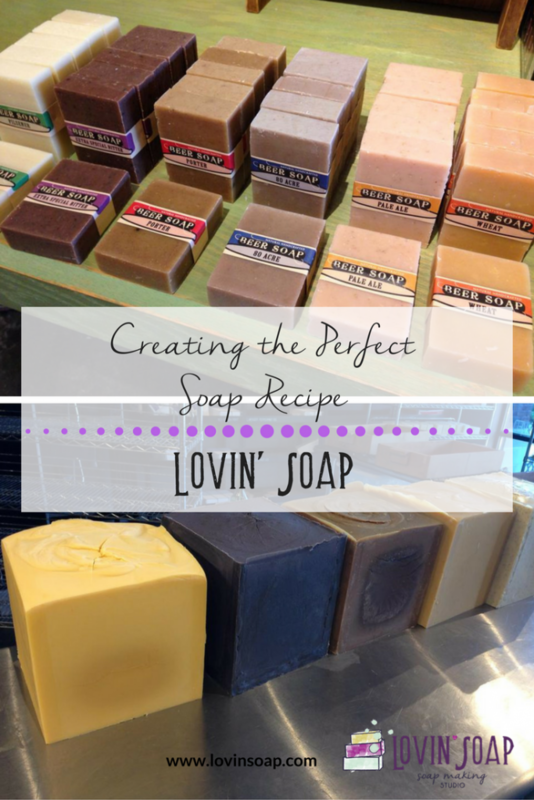 Check out this blog post of creating a hard bar of soap. Soapcalc tells you that a 100% bar of olive oil soap has zero cleansing. This is not correct. 100% olive oil soap is very mildly cleansing, but it is cleansing. So new soapmakers get really hung up on that because they take it literally. Soapcalc doesn’t take into account the superfat when telling you how a soap “will feel.” Let’s pretend you want to make a high coconut oil soap but balance it with a high superfat. Soapcalc will not look at the superfat amount, it will just tell you that it will be drying. It won’t…because of the high superfat. Soapcalc tells you that a bar made with high olive oils is soft. Have you heard of castille? It comes out rock hard! A soap calc is not a good way to formulate. It will give you some ideas… but I feel that learning fatty acid profiles and making single oil soaps are better routes to take. If you use soapcalc.net, take it with a grain of salt and don’t get hung up on the numbers. Make the soap and evaluate. Modify if needed. My favorite soap calc to use is Magestic Mountain Sage’s lye calc. It gives you just the information needed and doesn’t confuse you with all of the outputs that other lye calcs give you. Happy Soaping! And Happy Formulating! 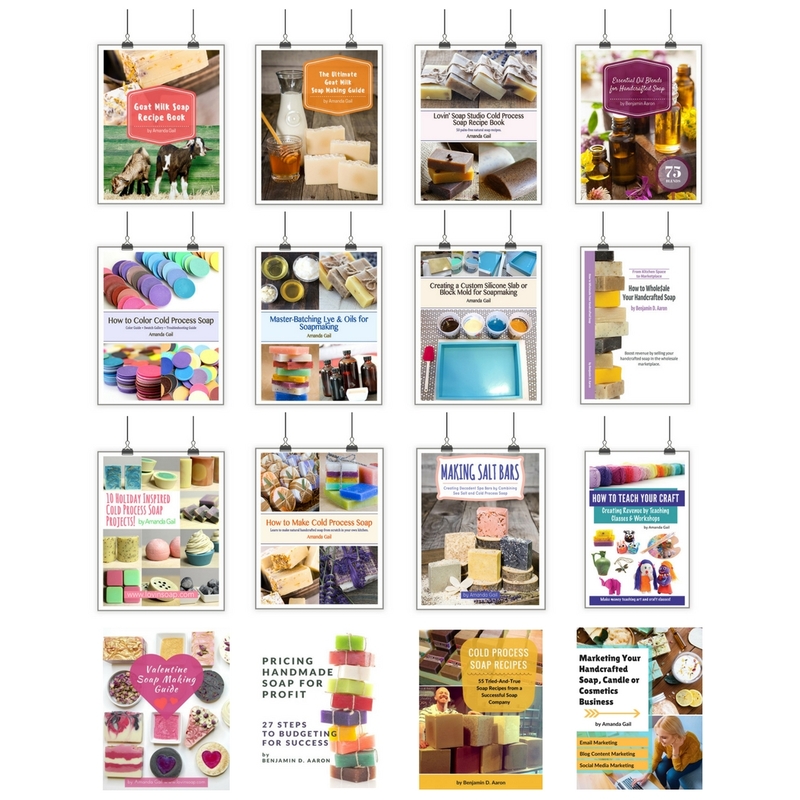 Great resources in here! Soapmaker 3 does try to guess at the final properties of a bar of soap, but it’s just that, a guess (for the previous poster who asked). 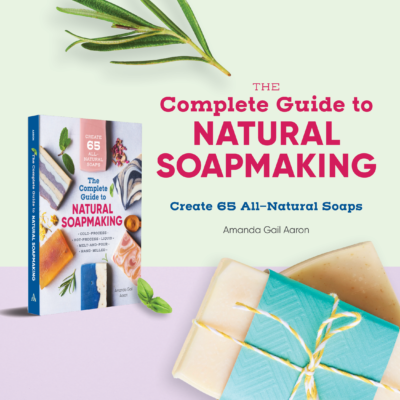 Amanda, Have you tried the Soap Calculator that is in the program Soap Maker 3 ? The soap calculator you mentioned not to use is the one I rely on for all my recipes and my recipes turn out great without using Palm oils. Amanda, this is incredibly helpful!! 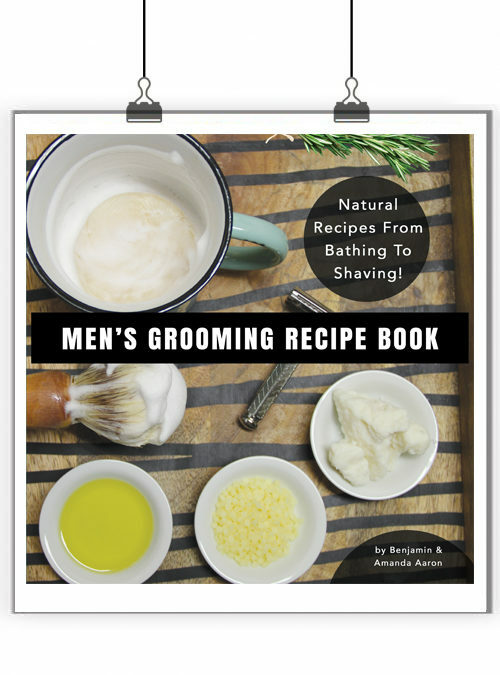 Even for someone who has been soaping for several years, and I really do love formulating recipes. I think we all try to find that perfect balance, and this advice is perfect. Thanks!! !